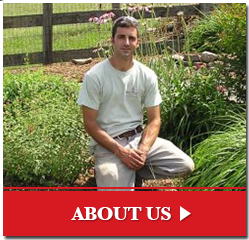 Welcome to Bright Leaf Landscaping, a full service Durham landscaping design company, offering both residential and commercial clients landscape design, project management and installation since 2006. 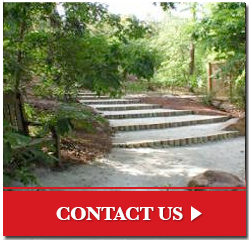 Our passion is understanding our clients’ vision and translating that into a finished landscape project. We will meet with you and discuss topics such as design preferences, use of space and your available budget. 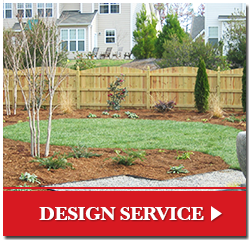 Based on these factors, our Durham Landscaping Company creates an outdoor living space that brings years of enjoyment and increases the value of the property. 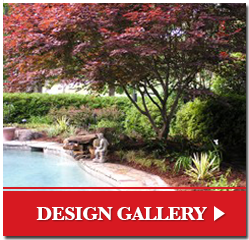 We also provide landscape design to the Chapel Hill area.